Update July 20 2012 : Viktor van den Berg tested the above configuration and found out that this only works with new installations. 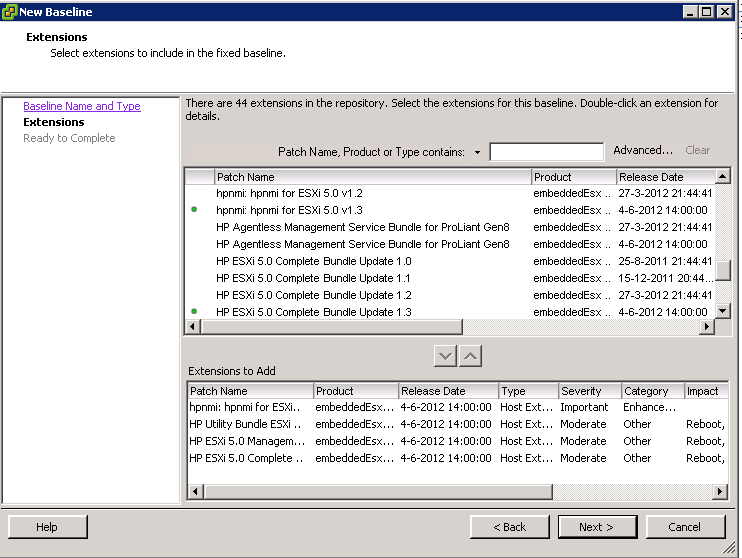 For existing installation you need to create an additional Host Patch Baseline. Viktor explains this on his cool blog found here here. Good article. 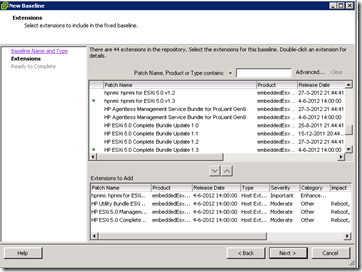 A question for you, if I use the HP vsphere builds do I need to install these vib bundles? I would suspect you don’t but it would be good to know either way. Hi Ivo! 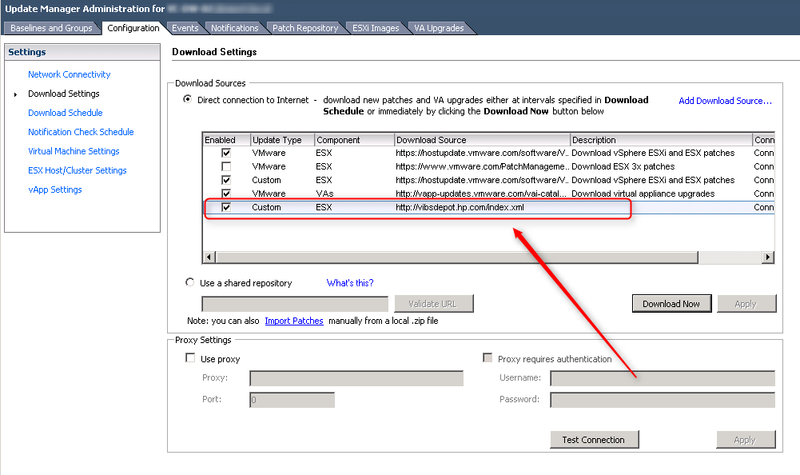 I’ve read your article and was configuring this option in VUM today. 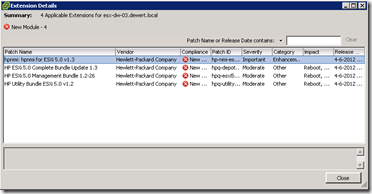 As far as I know the Host Extension baseline (as described in your article) will do the initial installation but will not update the HP drivers when an update comes available, I think you have to create an additional host patch baseline for this. 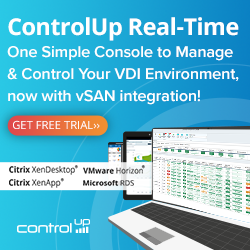 I’ve written an article about this (http://www.viktorious.nl/2012/07/17/updating-your-hp-drivers-with-vmware-update-manager/), but I am curious what your idea is about this? 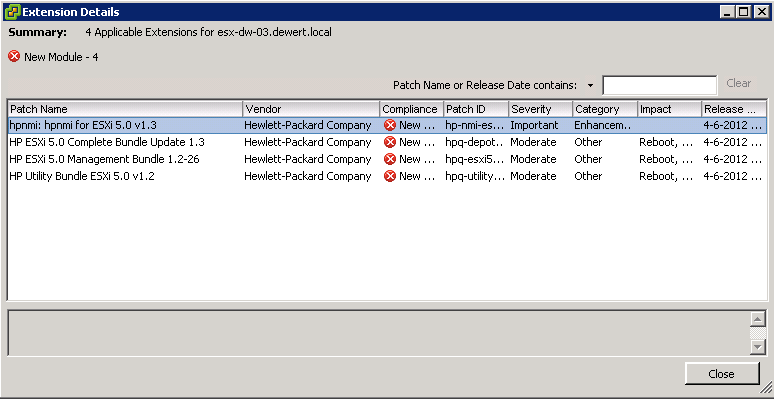 Are still running VMware updates as well in vSphere, or only the HP updates? Hi Victor. I tested this with new installations only. I didn’t know this. 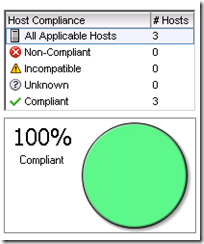 For customers we use VUM for HP and VMware updates. Thanks for the update! I add your link to the article today. 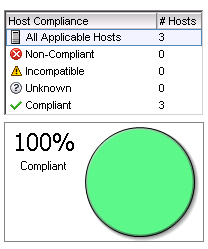 I am running the free ESXi version on a DL380 G5 server. The free version does not come with VMware Update Manager. I searched your site and Google but did not find a good solution yet. I found some links for downloading packages and installing from CLI, but those packages where for 5.0 and not 5.1. 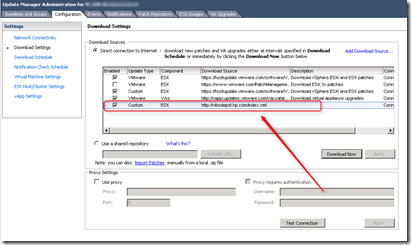 Do you know where to download a package for 5.1? We tested this out – and despite it download and installing the various bundles – it does not update the device drivers. We confirmed this by documenting the pre-patch driver version, and post patch – and they do not get updated. URL has now just changed to http://vibsdepot.hpe.com/index.xml FYI. Thanks for the info KG648!